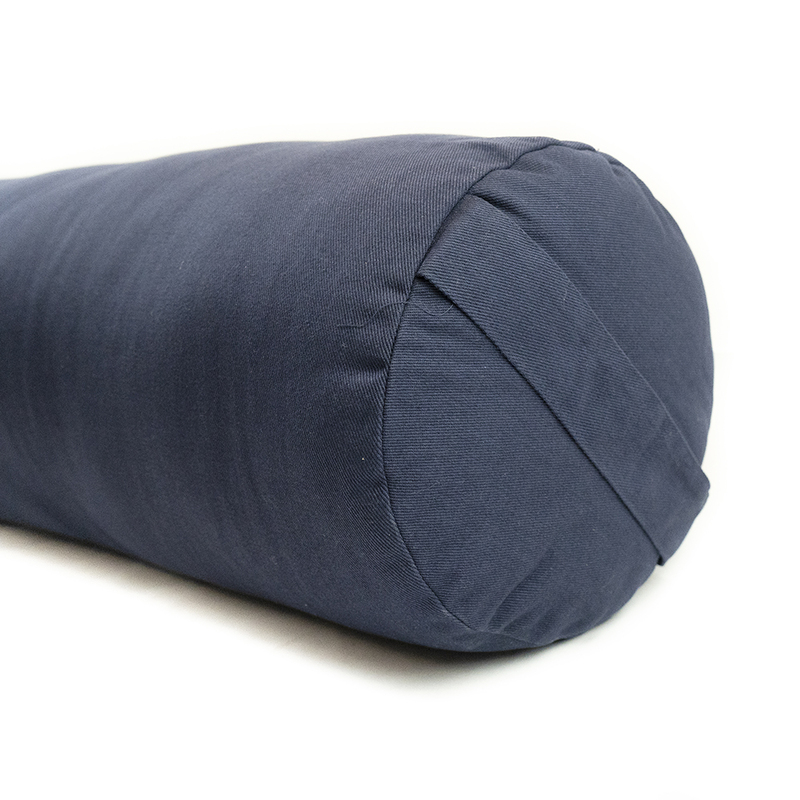 Our Deluxe Round Yoga Bolster's are made of 100% natural cotton. 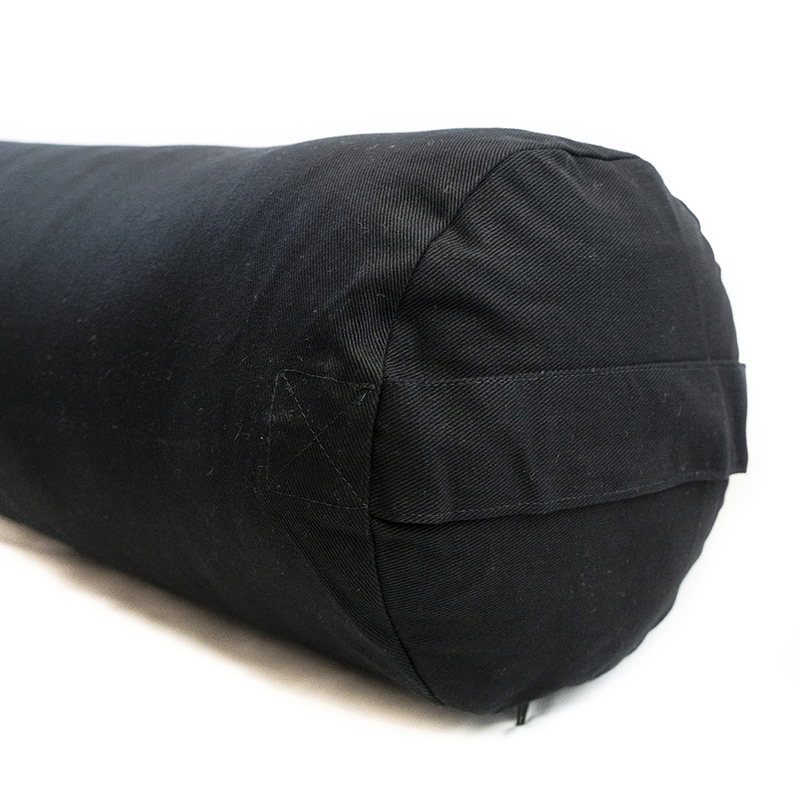 The bolster is 28 x 10'', and has a zippered opening to adjust the amount of filling (or remove it to wash the cover). 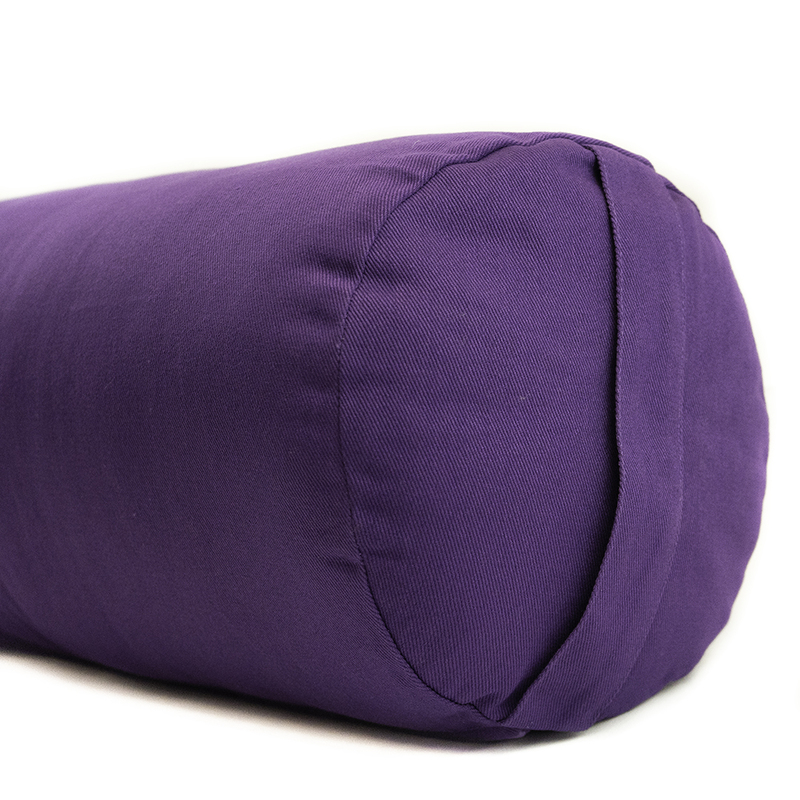 While lying down, place a round bolster under your back and shoulders to help open up the chest. Use one in seated poses to prevent clenching of the abdominals during forward bends. Available in five colors! 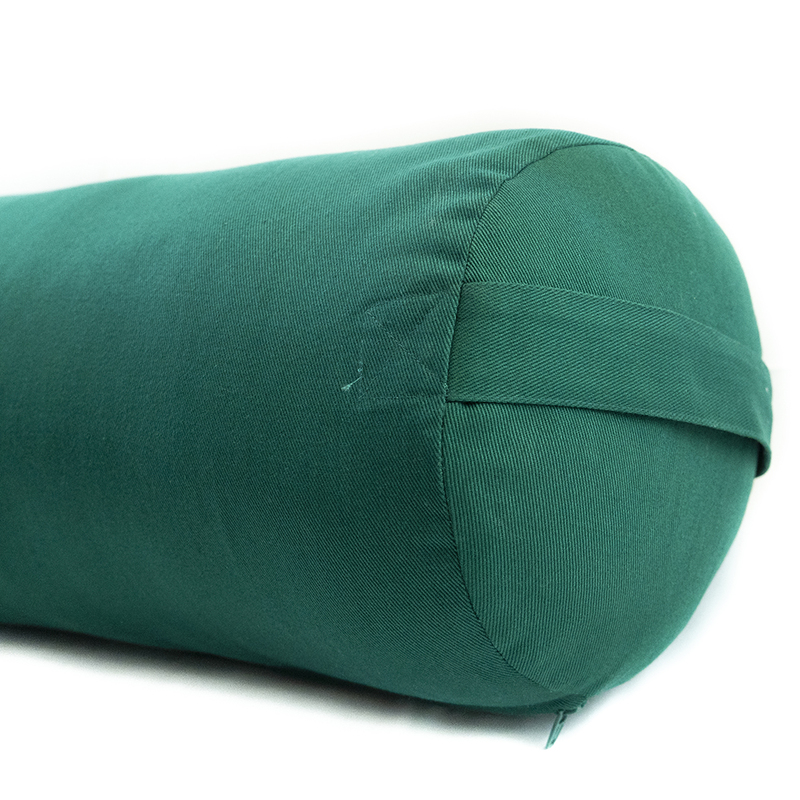 Note: Please note that these bolsters are NOT filled with foam and because of the fluffy nature of cotton the actual measurements are slightly bigger. 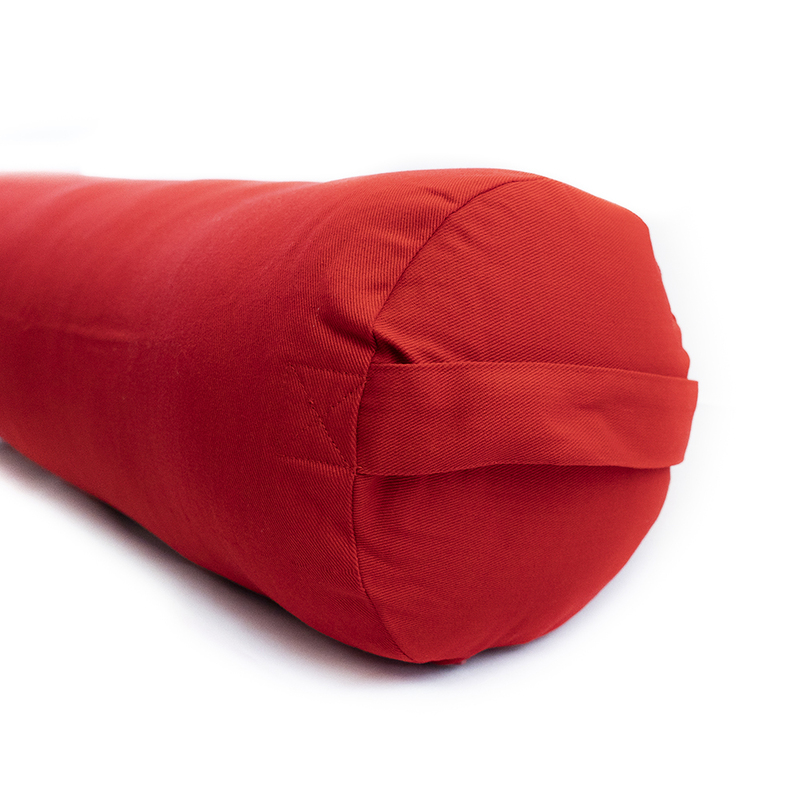 This bolster is higher than 10" near the center. 10" is the diameter from seam to seam. Cotton will settle over time.